Wright Interiors is an International Falls based interior design business with nearly two decades of experience in both residential and commercial designs. 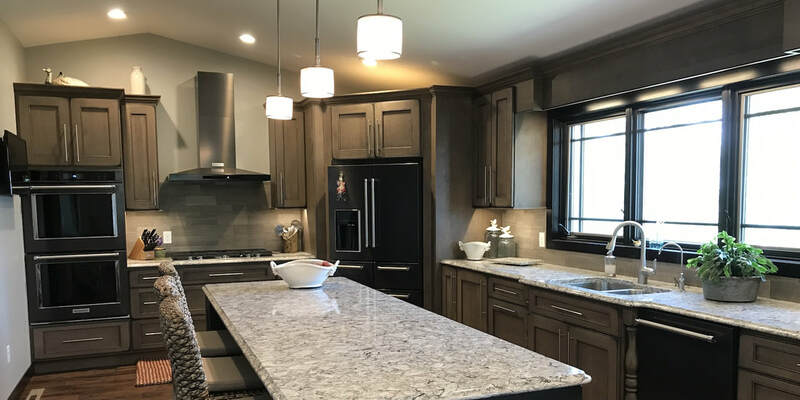 Whether your home needs a little interior design update, or you're looking for someone to take the lead on interior design for your next construction project, turn to Wright Interiors of International Falls. With nearly two decades of experience with both residential and commercial designs, Sherie Wright turns what could be a stressful experience into a fun, personalized process toward making a space look good and meet the needs of your lifestyle. Our mission Is to create beautifully cultivated interiors that meet our clients functional and economic goals to create an atmosphere that will be cherished for years to come. A lot goes into making your home or business look good. What colors should you paint the walls? Would tile be functional, or uncomfortable? Does this room scream me? Sherie Wright of Wright Interiors can help you answer all of those questions and put together the perfect interior design for any space – whether it’s a small bathroom or a large commercial building. With nearly two decades of experience with both residential and commercial designs, Sherie turns what could be a stressful experience into a fun, personalized process toward making a space look good and meet the needs of your lifestyle.